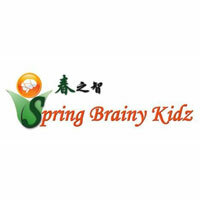 Spring Brainy Kidz was established in 2007 and is going to celebrate its 10 anniversary. Over the 10 year working with children, it has established it unique curriculum with integration brainy training. 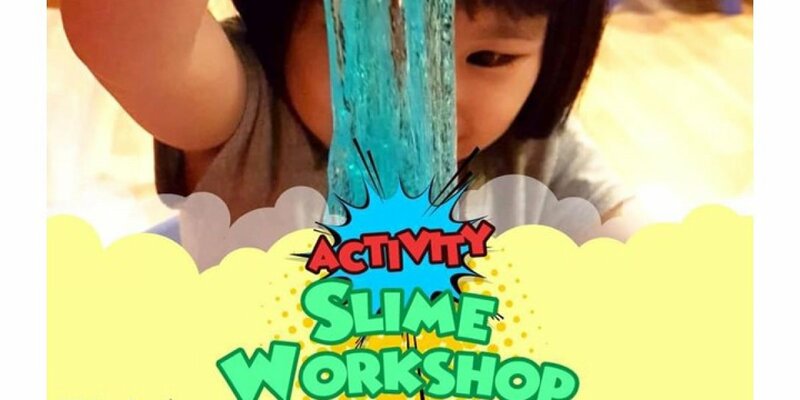 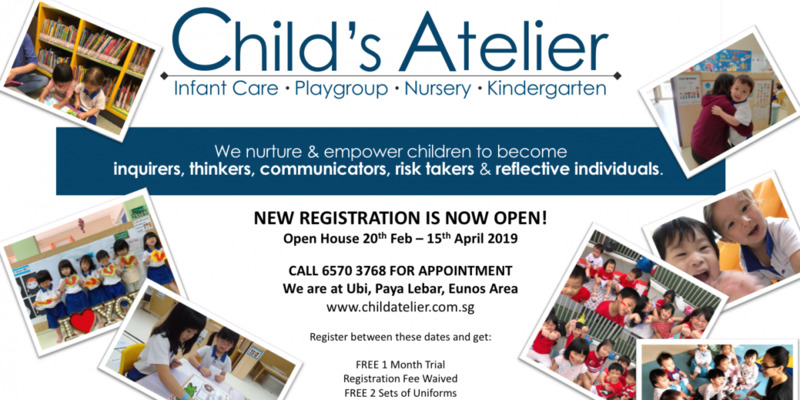 In 2016, it was awarded to be one of the Partner Operator in Singapore based on its overall service quality and affordable fees for all parents. 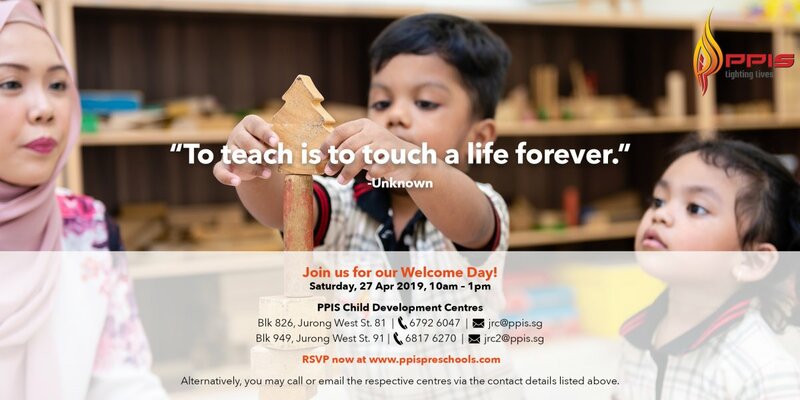 We strive to serve our families with quality children's care and education, making children's childhood an enjoyable and meaningful experience. At Spring Brainy Kidz, our goal as childcare providers is to provide a conducive and enjoyable environment where children can learn and grow physically, emotionally, intellectually and socially at their own pace, under the care of professional and loving early childhood educators.